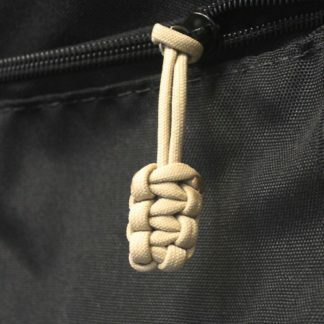 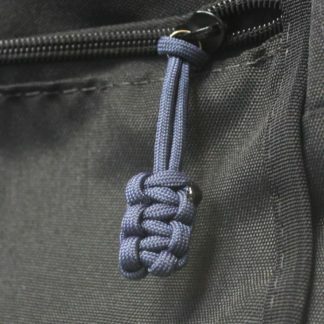 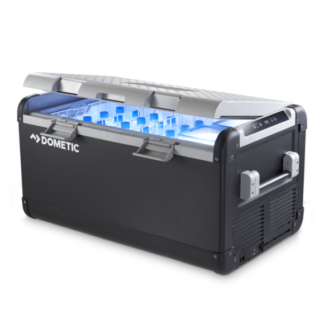 The CFX 35W is perfect for an individual or couple on a weekend adventure. 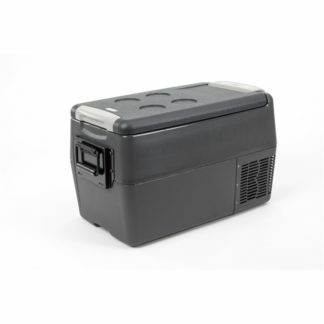 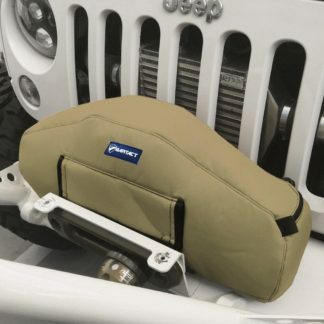 This powered cooler’s low-profile design makes the CFX 35W ideal for use in vehicles with limited cargo space or height restricted areas such as underneath a truck tonneau cover. 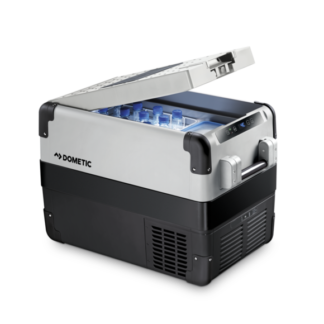 The integrated WiFi app allows for remote temperature control and diagnostics. 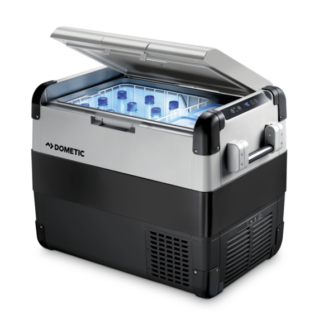 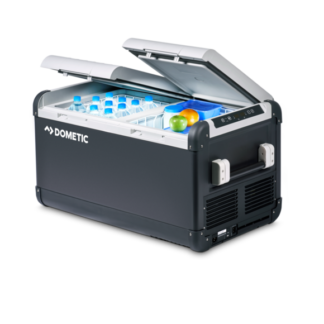 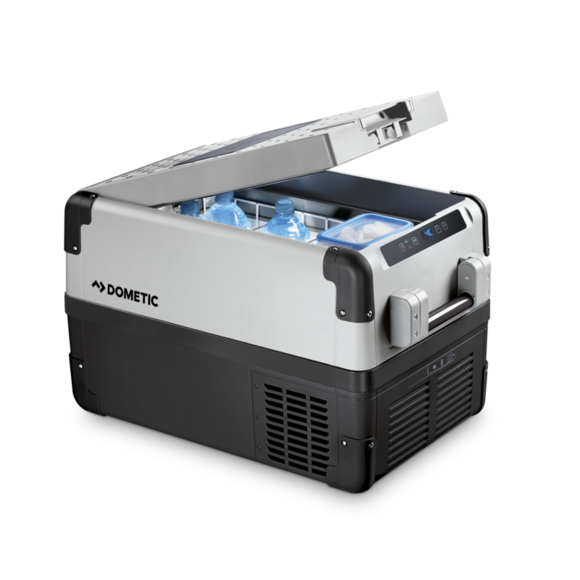 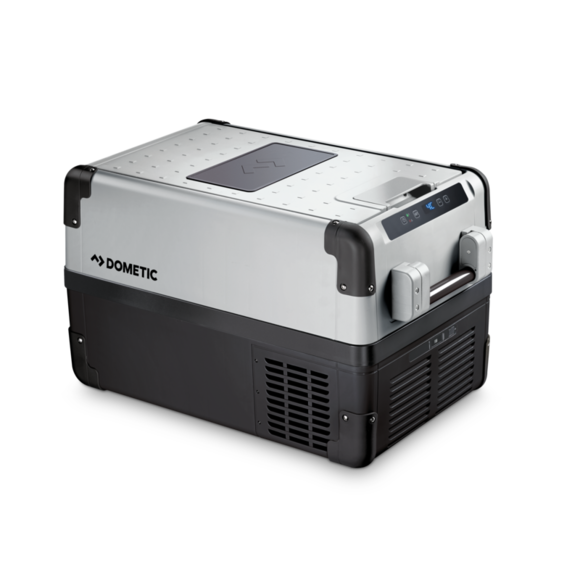 Rugged and lightweight construction coupled with Dometic’s advanced CFX compressor and electronics system ensures ultra-low power consumption using AC, DC, or solar powered battery systems – enjoy the freedom to go off-grid!